The New Jersey Tomato has been recognized around the world as the best since 1934. New Jersey tomatoes are red, ripe and juicy with a tangy, sweet-tart flavor that captures the taste of summer. Experts call the Jersey tomato " A groundbreaking tomato that has redefined what a tomato should be." 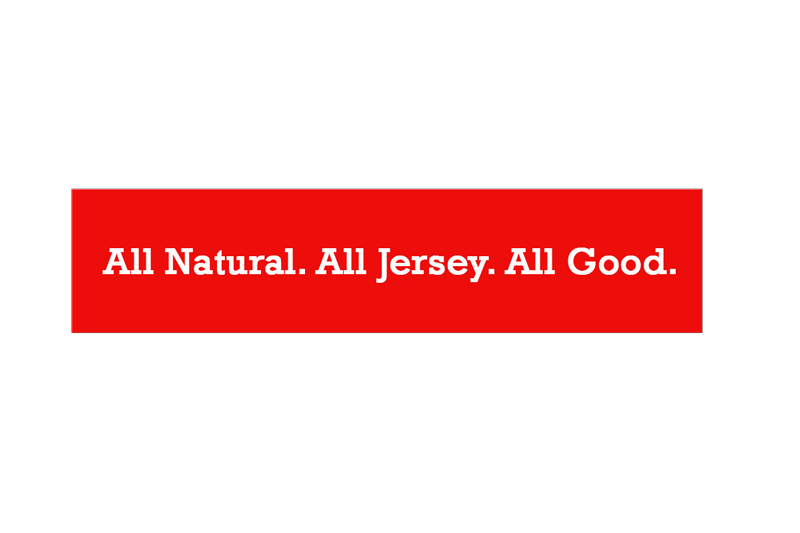 The New Jersey tomato is celebrated like the great Italian San Marzano tomato for their outstanding flavor. 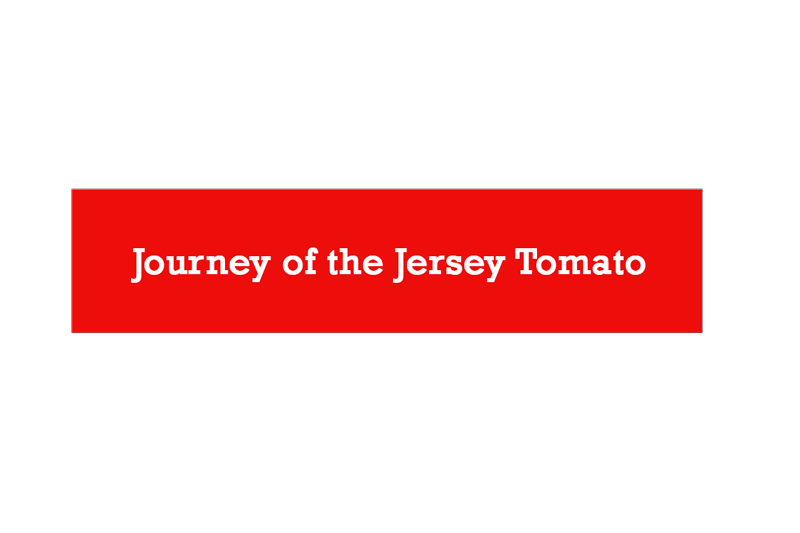 The Jersey Tomato Co. makes their sauces and salsas with 100% New Jersey tomatoes and farm-fresh, all-natural recipes. No sugar or preservatives are added to ensure balanced sweetness and acidity shines through. Antioxidants and vitamins that naturally come from tomatoes are untouched, making these sauces and salsas good-for-you, lower-calorie foods. Tomato seeds are born & bred in New Jersey with nearly a century of heritage. Nurtured in New Jersey soil, which has a slightly acidic pH balance, producing a highly flavorful tomato. New Jersey summers provide the ideal climate & sunshine for a healthy growing environment. 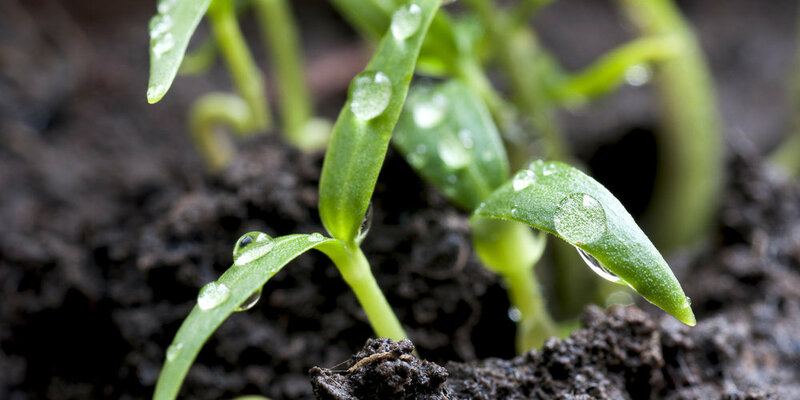 New Jersey soil density allows water to hydrate well - the more hydration, the better the taste. New Jersey tomato plants are hearty, keeping tomatoes off the ground for ripening. 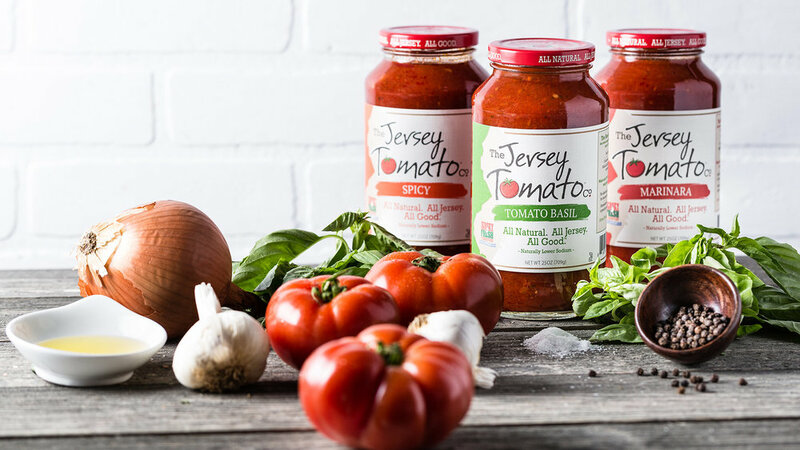 The Jersey Tomato Co. products are cooked in small batches with craft preparation. Copyright 2018 The Jersey Tomato Co.